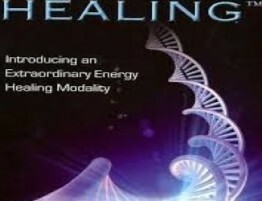 As ThetaHealing® Masters and Certificates of Science, Instructors and Practitioners, Panagiotis Monachos and Ioanna Bakratsa welcome you to the world of the ThetaHealing® Technique, a meditation training technique utilizing a spiritual philosophy for improvement and evolvement of body, mind and spirit! 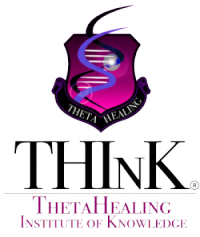 ThetaHealing does not replace medical care, but it can work well when combined with it. 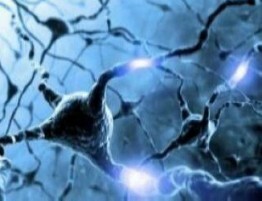 ThetaHealing® combines modern knowledge of psychology, quantum physics and molecular biology with various spiritual techniques in an amazing healing modality. 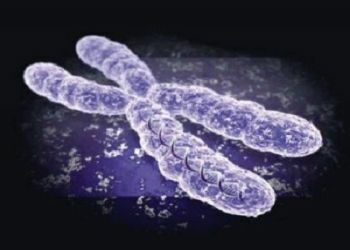 ThetaHealing® can help everyone in their personal development and become a wonderful tool of prevention and treatment. 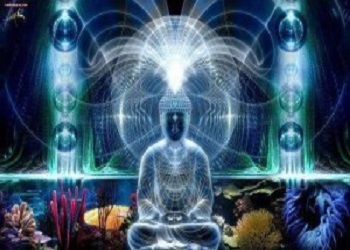 If you feel there are areas in your life such as relationships, health, career, finances, spiritual growth, creativity or self-esteem, which may not work as you would like, or simply need more clarity, this very effective technique can transform you. A remote session is a personal session from a distance. Skype is recommended, since it is good to have visual contact in order to perform the muscle test. 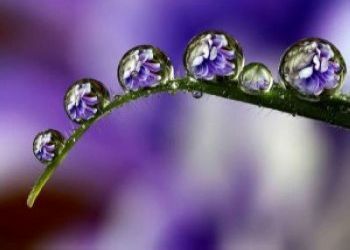 Why doesn’t Abundance Manifest into my Life? 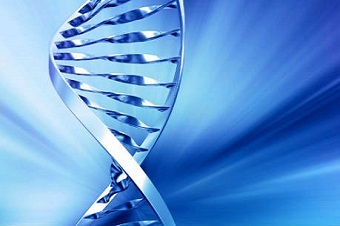 In ThetaHealing we believe that everyone has intuitive abilities which can be developed and expanded…. Recreate your life quickly, exactly as you want it to be! 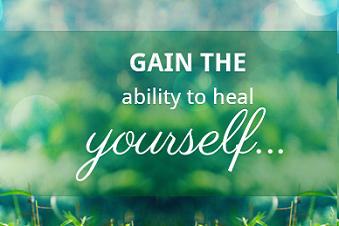 “After my experience with ThetaHealing, my life changed positively in remarkable ways. I took my life in my hands and begun to focus at my desires. I begun to manifest all I have wished of myself to achieve, since I have been afraid to make the step forward until now. I noticed that in cases where normally I would panic, I now remain calm and stable, instead of passive. “I chose to trust my problem here because I got very good recommendations for this healing method. The experience of the session was wonderful. They listened to me carefully, understood my problem and worked on me very intuitively. During the session, I felt very comfortable and safe. I felt that the root of the problem was found quickly and the change I needed happened immediately. The time passed by without noticing it and I didn’t feel any pressure or hustle from the healer. After the session, I felt relaxed in an unexplained way and I left being certain that everything will go fine. I recommend it undoubtedly to everyone." “It came in my life unexpectedly and whatever negative belief, thought or feeling just turned into positive. Fears and insecurities were not known characteristics of me anymore. It was like a gate to a new life opened and invited me to live it. It is like you realize that we simply don’t receive the presents which God gave us in abundance because of wrong beliefs." “I had a session through skype because I live outside of Athens. In the beginning I was a little skeptical on how effective the session would be but I decided to trust the given recommendations. The session started with very vital questions and the root of the problem was found very quickly. The remote session was eventually very relaxing and safe and this surprised me. The guidance I received through the process was very professional. The way in which my issues have been handled was characterized by care and virtue. 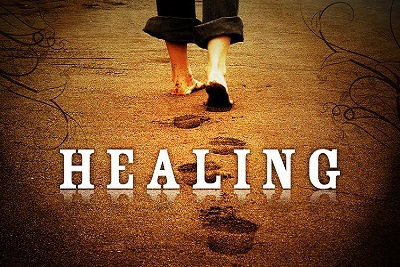 I recommend ThetaHealing without any hesitation to anyone who would like to get rid of the issues which trouble them."